We provide outpatient orthopedic rehab for back pain, neck pain, joint pain or injury. We have rehab protocols for post surgery patients including neck, back, knee, ankle and others. Our licensed physical therapist has over 25 years of experience in orthopedics. Our facility can accommodate both acute and chronic conditions. We are fully equipped with modalities to handle most pain and inflammation issues. 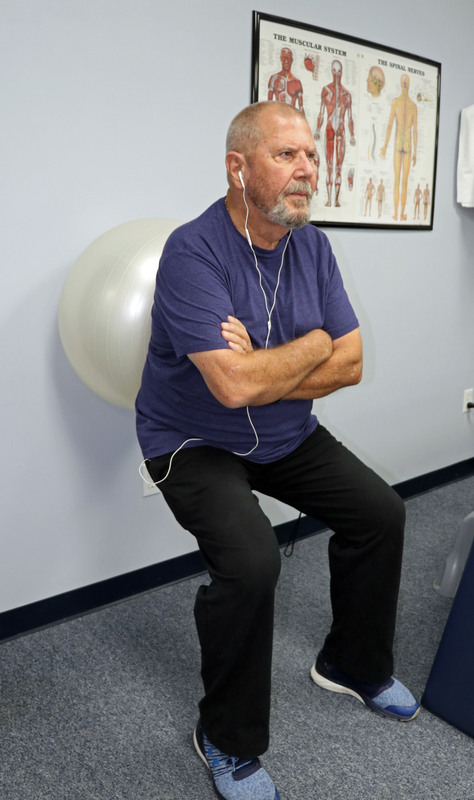 We prepare individual home exercise programs to help aid in your recovery. If you have any questions about your particular condition, please feel free to call 832-237-3331 and we would be happy to help you.